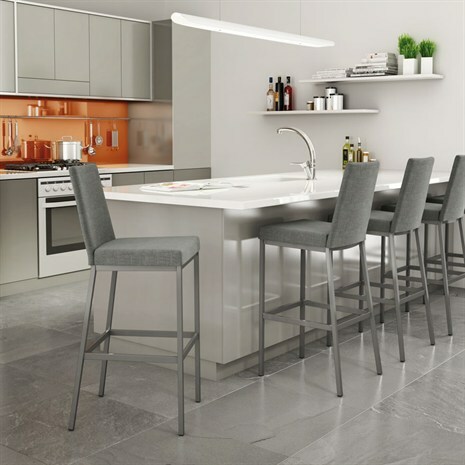 If you want to shop online for modern barstools, Alfa Barstools has a multitude of great options in a wide variety of sizes, styles, and with quite a few features you may be interested in. 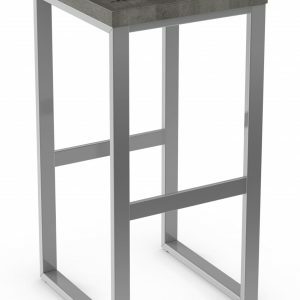 Order your modern barstools right here on our site and we can ship them directly to your home or business. We serve residential and commercial customers from our Lauderhill, FL warehouse. 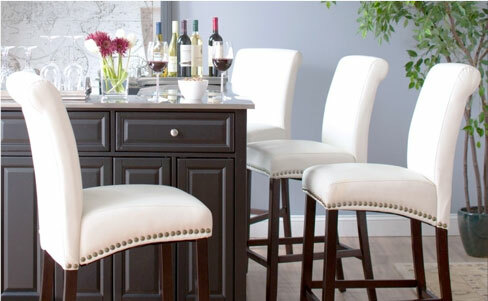 When you buy modern barstools from us, you also save up to 50% off retail pricing. And those are our everyday prices. 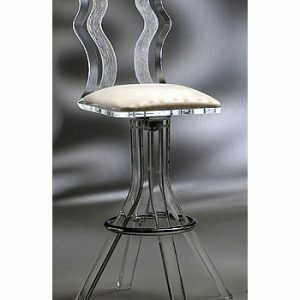 We regularly have sales on modern barstools, too. 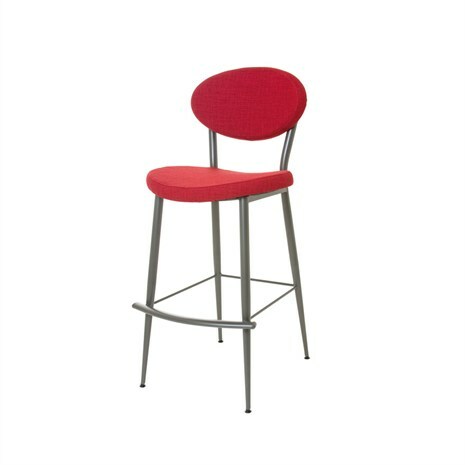 We sell brand name barstools from Amisco, Douglas Furniture, Matrix Imports, and many others. 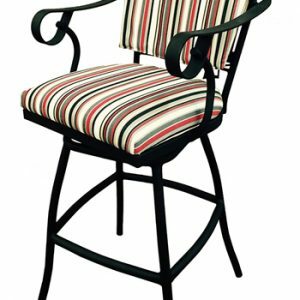 We also have our own line of barstools from Alfa Designs, and we make traditional as well as modern options for seating at your bar or counter that look great, that are well-priced, and that last. 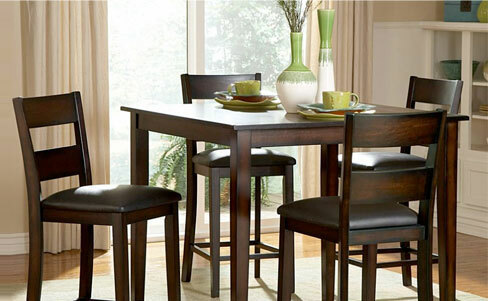 Different Seat Heights – You’ll want to check out measuring guide to see which sized stool will best suit your needs. We have 17-18” vanity height, 24” counter height, 26” counter height, 30” bar height, 34” spectator seating, and 36” extra tall options. 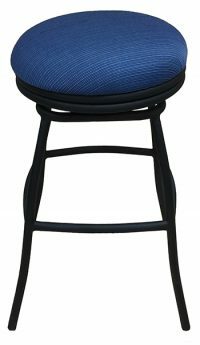 We also have some great adjustable height barstools, too. Material – We have a broad spectrum of materials to choose from. 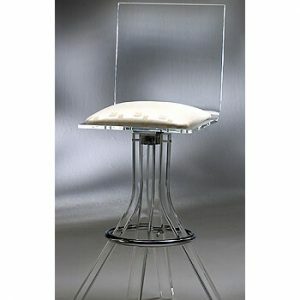 Leather, wood, metal, brushed stainless steel, even acrylic ghost stools. Indoor or Outdoor – Some indoor materials aren’t suitable for outdoor patios or poolside areas where your seating will be exposed to the elements. But some of our outdoor modern barstools look great and can be used both indoors and outdoors. Features – We have a variety of features to choose from, too. 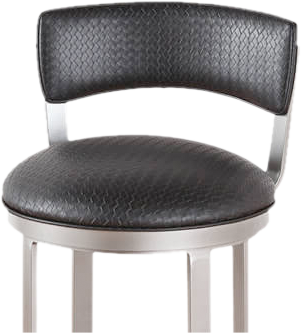 Your modern stool could be backless, low back, or have a high back. The back can be ladder back, lattice back, button tufted, upholstered, etc. 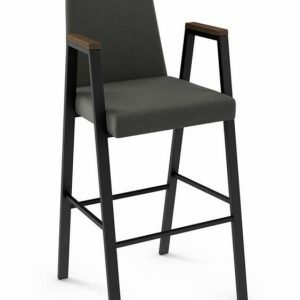 We have stools with and without arms and with and without footrests. 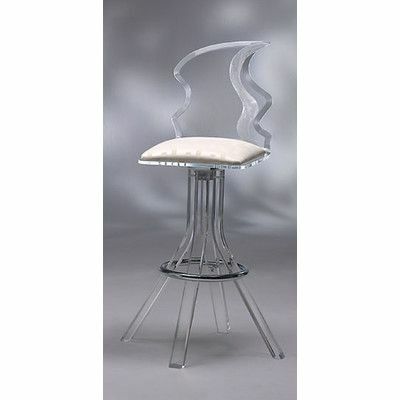 There are a lot of different choices in modern barstools from Alfa Barstools. If you need help choosing the right size or the best feature, we are here to help. 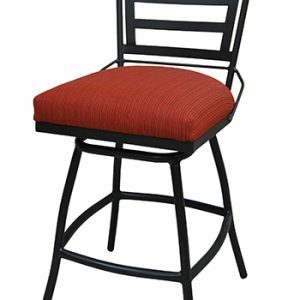 Or, if you want custom barstools, we can help with that, too. We have many commercial barstool customers who also have us provide them with custom monogrammed barstools with their logo on them, too. 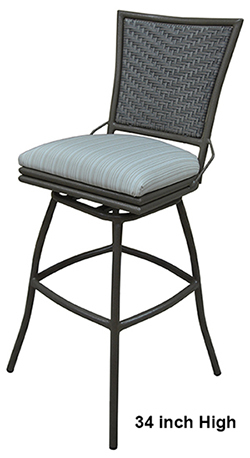 Serving customers since 1992, we look forward to helping you with your barstool needs. We have modern options in many colors, styles, finishes, and at different price points. 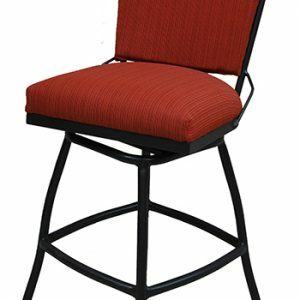 In addition to modern and other styles of seating, we also sell dinette sets and replacement barstool parts.